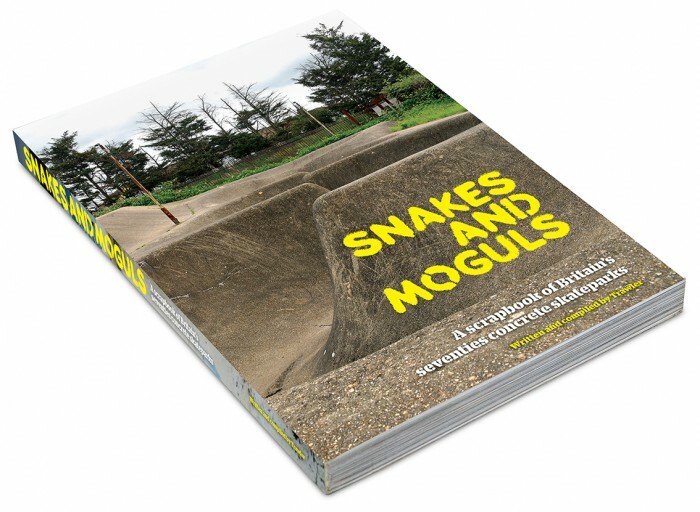 “Snakes and Moguls: A Scrapbook of Britain’s ’70s Concrete Skateparks” is a brand new book, written and compiled by Trawler, coming out of the U.K. this fall. 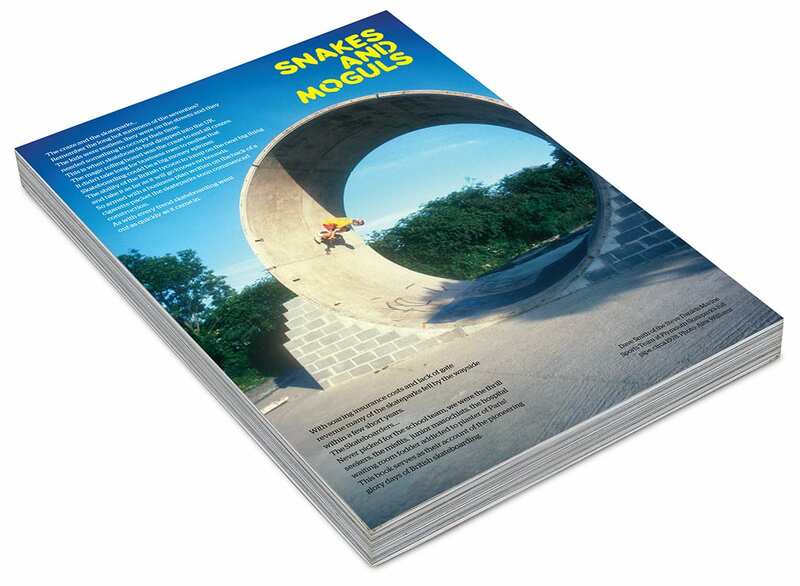 This collectible edition covers 35 concrete skateparks from U.K. skateboarding from 1977-1982. 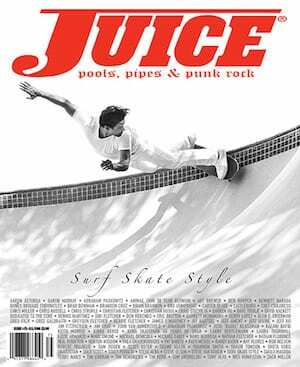 This impressive tome runs over 220 pages, with a ton of primo images, many previously unpublished. 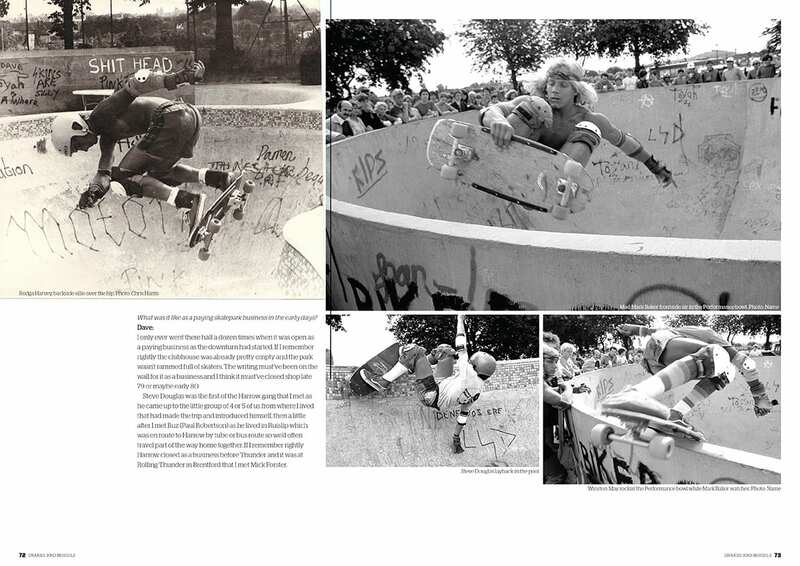 The 1978 U.K. tours of Shogo Kubo and Tony Alva are featured, as well as unseen photos of Jeremy Henderson, John Sablosky, Marc Sinclair and Mark Baker, along with mini interviews from Barry Abrook, Dion from Rom, Mark H Evans, Mike Day, Seth Gittins, Fresh Air-Ben Liddell, Adam Floyd, Stefan Harkon, Jamie Blair, Paul Conibear, Mick Forster and David Hopkins from Harrow and many more. 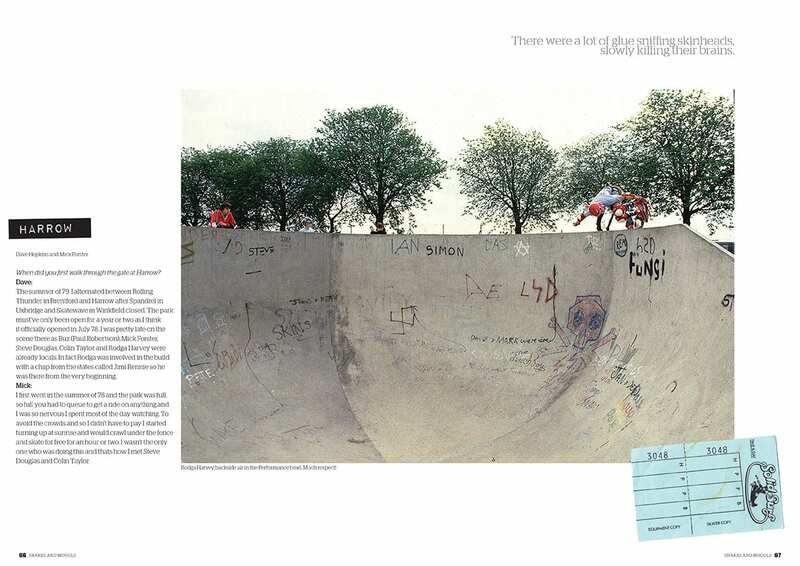 The book is designed by Ian Roxburgh of U.K.’s R.A.D. 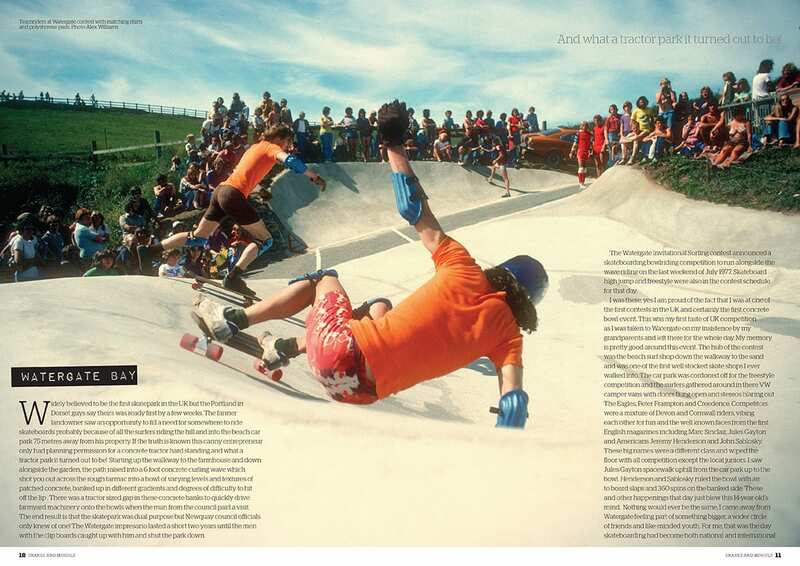 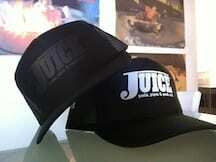 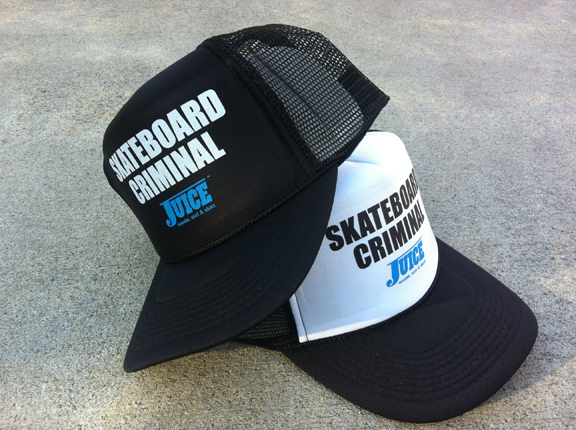 magazine fame and it’s a bona fide U.K. skateboarding history time capsule!